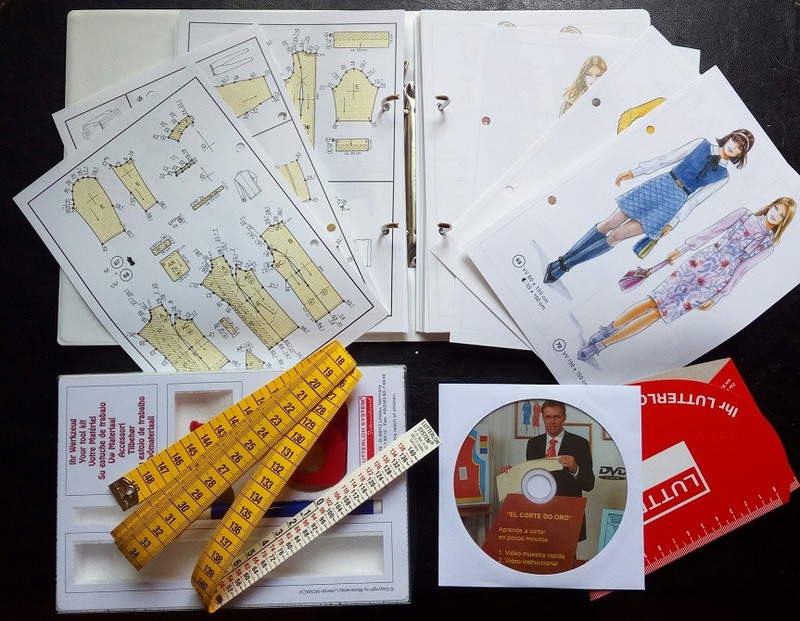 ¿TE GUSTARÍA PODER DISEÑAR TUS PROPIOS PATRONES DE ROPA? 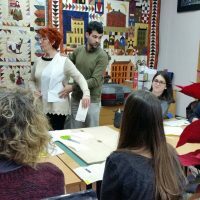 CURSO DE PATRONAJE EN PAMPLONA, DE 1H. Y 30MIN. DE DURACIÓN POR 10€. APRENDERÁS A USAR EL MANUAL DE CORTE Y CONFECCIÓN ALEMÁN, CON CIENTOS DE PATRONES DE COSTURA, PARA TODO TIPO DE ROPA, CONOCIDO COMO EL CORTE DE ORO LUTTERLOH – DESDE 1935-. ESTE MANUAL PERMITE, SIN NECESIDAD DE CONOCIMIENTOS PREVIOS NI ESTUDIOS, OBTENER PATRONES DE ROPA A MEDIDA CON RESULTADOS PROFESIONALES, EN MINUTOS Y USANDO SÓLO 2 MEDIDAS: PECHO Y CADERA. 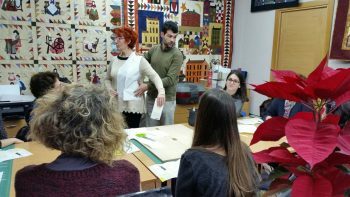 NO NECESITAS TENER NINGÚN CONOCIMIENTO PREVIO PARA PODER OBTENER PATRONES DE ROPA A MEDIDA DE FORMA FÁCIL, RÁPIDA Y PRECISA. MIRA EN ESTE VÍDEO CÓMO SE DISEÑA EL PATRÓN BASE DE VESTIDO DE MUJER CON PINZA EN EL PECHO Y FALDA ENTALLADA………….. CON EL SISTEMA EL CORTE DE ORO LUTTERLOH. DISEÑO DE PATRÓN BASE DE CUERPO DE MUJER CON TODAS LAS POSIBLES TRANSFORMACIONES. DISEÑO DE PATRÓN BASE DE PANTALÓN DE MUJER CON TODAS LAS POSIBLES TRANSFORMACIONES. DISEÑO DE PATRÓN BASE DE MANGA CON TODAS LAS POSIBLES TRANSFORMACIONES. FOTOCOPIA DE ESCALA A MEDIDA (PARA CONTORNOS DE PECHO Y CADERA ENTRE 50CM Y 140CM) QUE TE SERVIRÁ PARA ESCALAR LOS PATRONES A MEDIDA DE QUIEN QUIERAS. PODRÁS PRACTICAR EN CASA LO APRENDIDO. 3 DISEÑOS CON SUS PATRONES: PARA UN CHALECO CLÁSICO DE MUJER, PATRONES PARA UNA CAMISA/BLUSA DE MUJER Y PATRONES PARA PANTALÓN DE MUJER. SI TIENES ILUSIÓN POR HACER TUS PROPIOS PATRONES DE ROPA, NO TE LO PUEDES PERDER. ¡TE SORPRENDERÁ POR FÁCIL, RÁPIDO Y PRECISO! 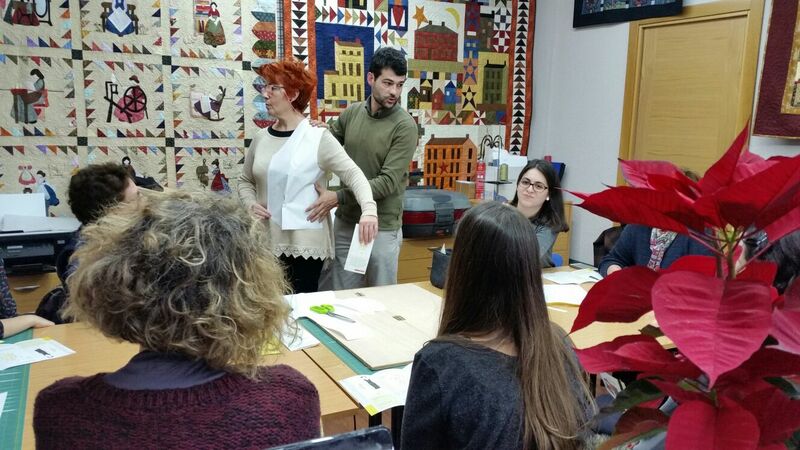 CURSO DE PATRONAJE EN BARCELONA SISTEMA EL CORTE DE ORO LUTTERLOH.